Luxury fashion designer Lauren Bagliore will be launching her first concept shop in Inglewood (917 11th Street SE) on Thursday, November 20th 6:00pm to 10:00pm, during the kick-off night of the community’s annual festival, Christmas in Inglewood. New York-based Bagliore over the years has developed a strong connection and clientele here in YYC, and has been operating via one-on-one appointments in her studio/atelier, also in Inglewood. The amazing hospitality I received at her atelier visits is one of the major highlights of my experience as her customer. For the first time, Bagliore is also offering an elevated shopping experience to her clients in an 850 sq ft, “New York” West Village boutique-inspired retail space. The décor will be light, bright, and minimal, but with some belle époque French elegance juxtaposed with an industrial/edgy feel as well. 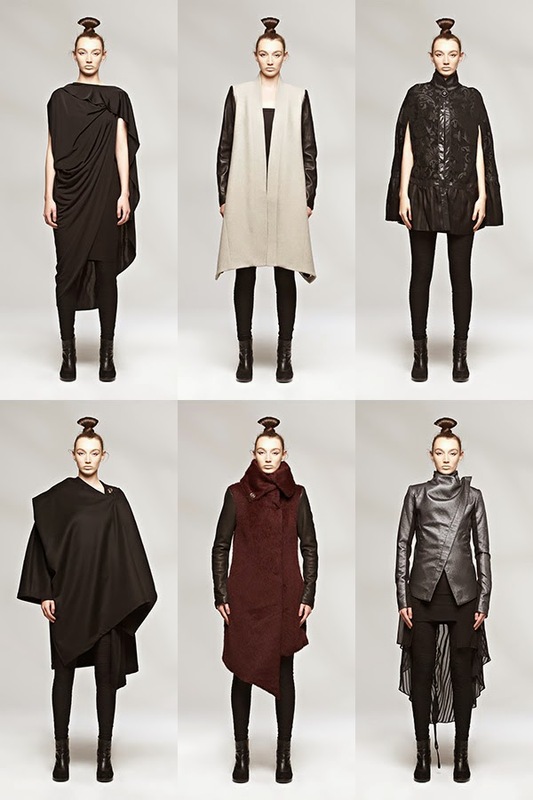 At the concept store, we will expect to see LAUREN BAGLIORE FW14 collection as well as unique, artisan pieces which are made by limited quantity. The designer who trained with Vivienne Westwood has often created pieces that have unique designs and aesthetic. RSVP is required to attend the opening event of the concept shop on November 10th. Please email Jacqueline Tyler at jacqueline.tyler@laurenbagliore.com to confirm attendance. As Bagliore is a huge supporter of the Canadian-based charity www.ratanak.org, an organization that helps fights human-trafficking globally, fifteen percent of every LAUREN BAGLIORE piece purchased will be donated to the organiztion. “The Great One”, Wayne Gretzky had made a special appearance recently in YYC. 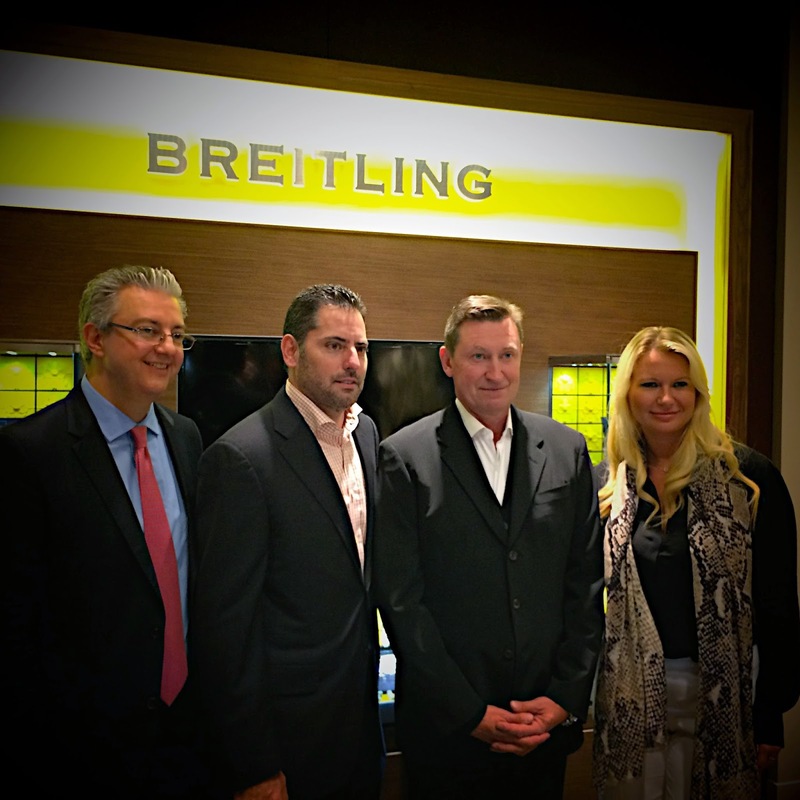 The hockey legend, who had four Stanley Cup wins, 9 NHL League MVP awards, 61 records set and 18 all-star games played wasn’t here to discuss hockey with his fans, but to host and launch his limited edition Breitling Chronomat GMT. 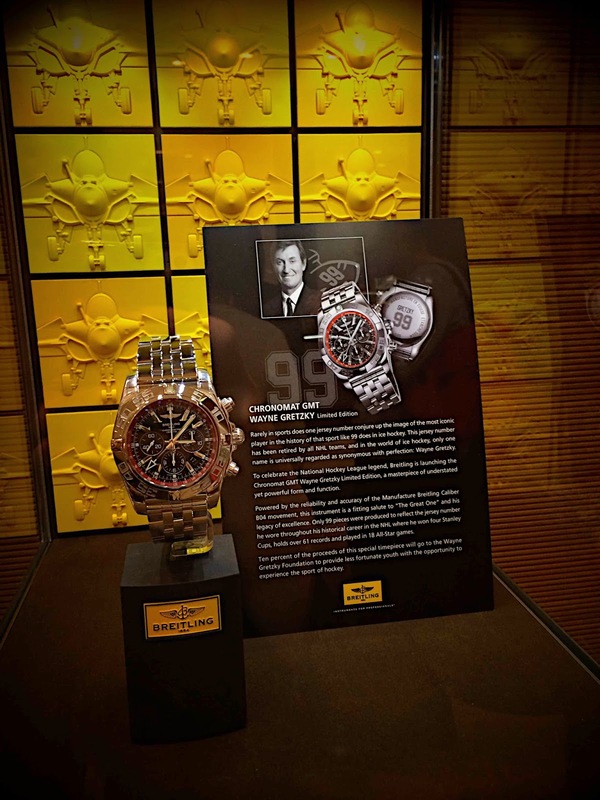 The exclusive Wayne Gretzky Breitling timepiece in collaboration with Maison Birks is a true collector item for both watch and Wayne Gretzky admirers. A limited number of only 99 pieces are produced – to honor Gretzky’s world-famous jersey number. Retail at $10K, this watch is only available in Canada. The superior Swiss-watch making skill is evident. The dual time-zone display enables the user to toggle between zones with a simple flick of the crown while maintaining minute/second hand precision. With an understated appearance yet contains a powerful form and function, the Waye Gretzy Breitling watch is truly a desirable item. 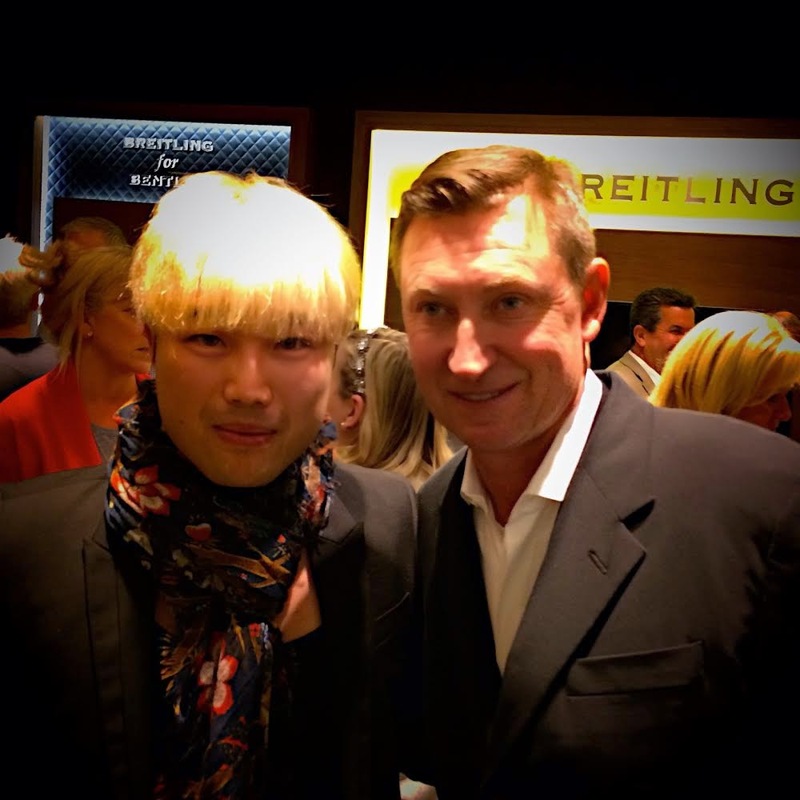 I had the pleasure to meet and greet The Great One during the event. 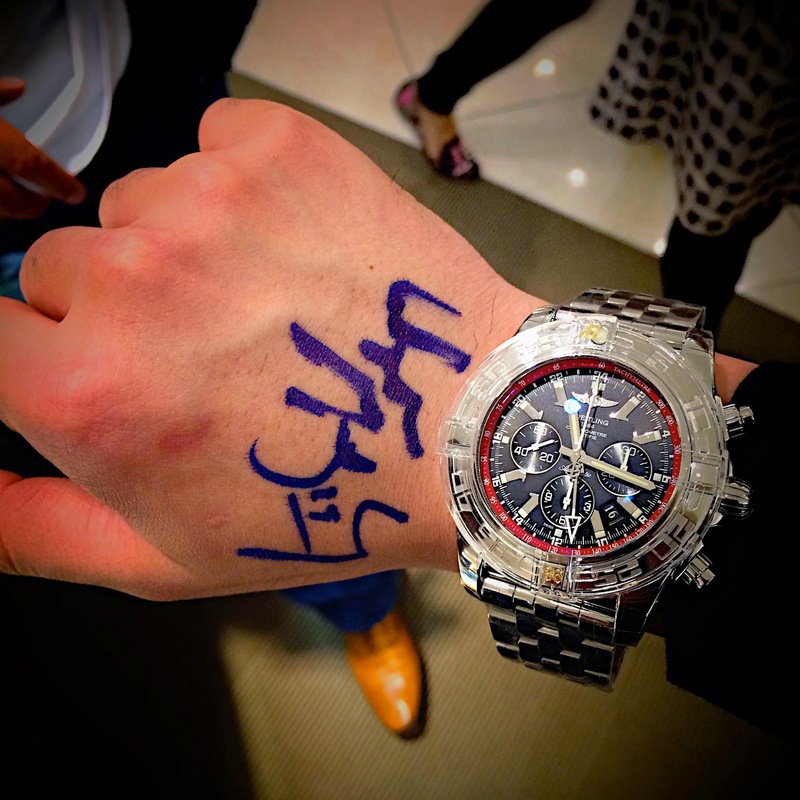 I even had him autographed the back of my hand so that I can take a photo with the watch. 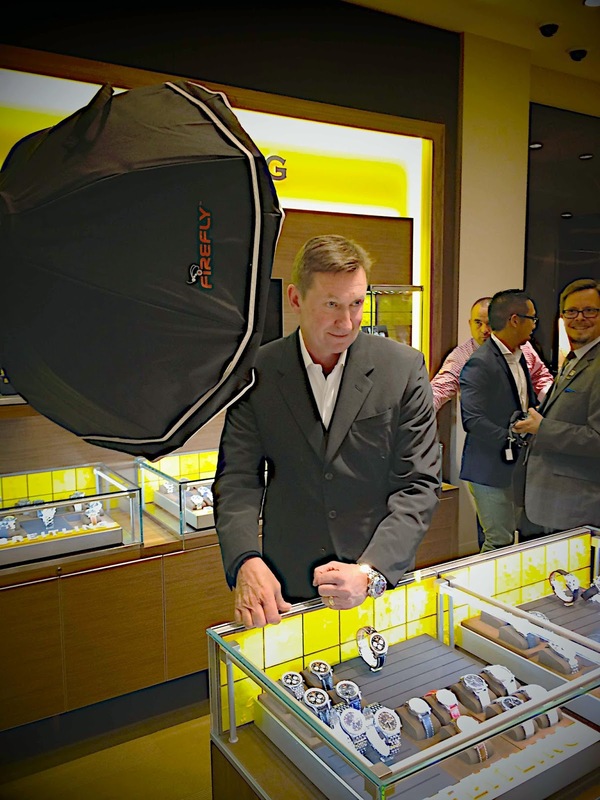 At the unveiling event at Birks YYC CORE Shopping location, 20/99 pieces were brought in, and all twenty of them were sold that night! The fantastic thing is that 10% of the proceeds from the sale of this watch are donated to the Wayne Gretzky Foundation. The foundation is established to provide less fortunate youths with the opportunity to experience the sport of hockey.